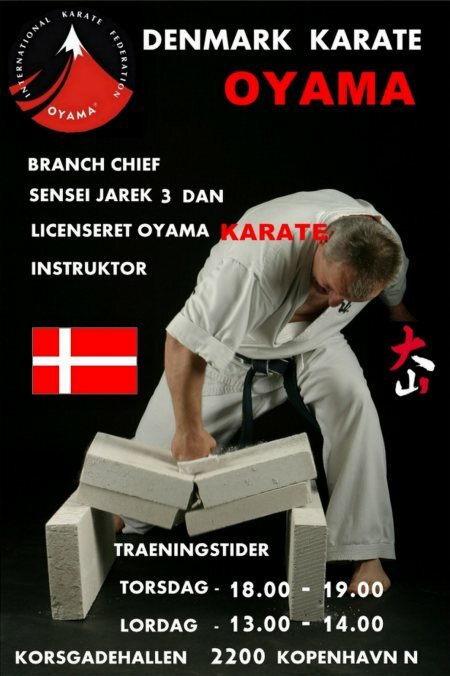 Sensei Jaroslaw Maciejewski 3rd Dan was nominated as Branch Chief OYAMA IKF in Denmark, Copenhagen. Sensei was a Chief of Club, Head trainer of Oyama Karate Club in Koszalin as well as recognized fighter. 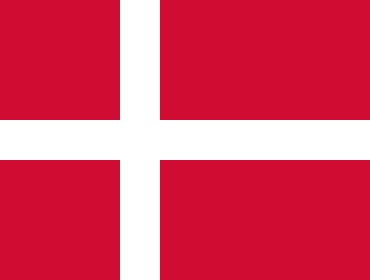 We congratulate him and wish him all the best, OSU! 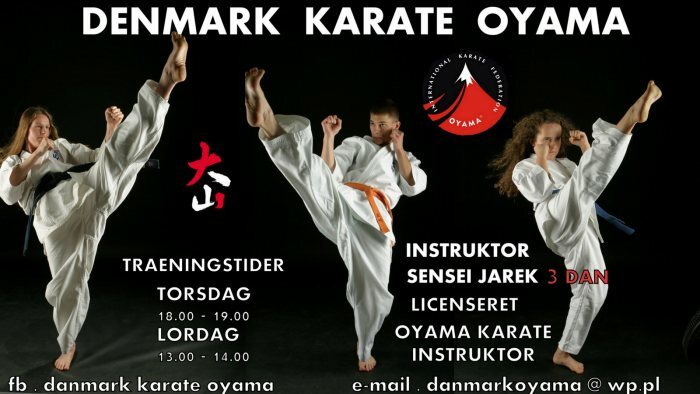 Sensei is being supported by his wife Joanna, one of the best fighters in OYAMA Polish Karate Federation. Our sincere congratulations and best wishes, OSU!